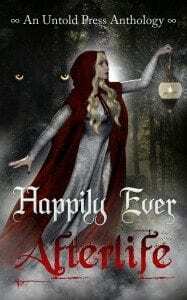 One of my short stories is featured in an Untold Press anthology titled Happily Ever Afterlife. Titled “The Angel” half of my royalties from this story go to Boston Children’s Hospital. There are even t-shirts available and proceeds go directly to charity. Click here for more details. 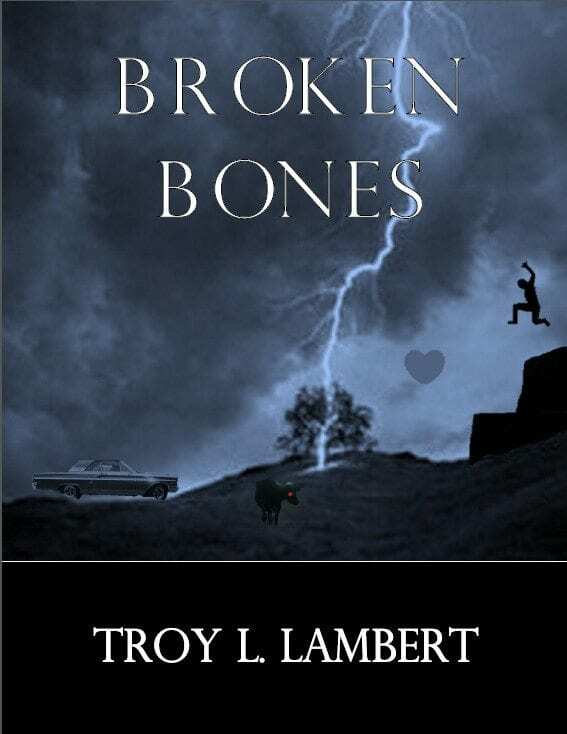 Click here for the story blurbs, and here to meet the authors. 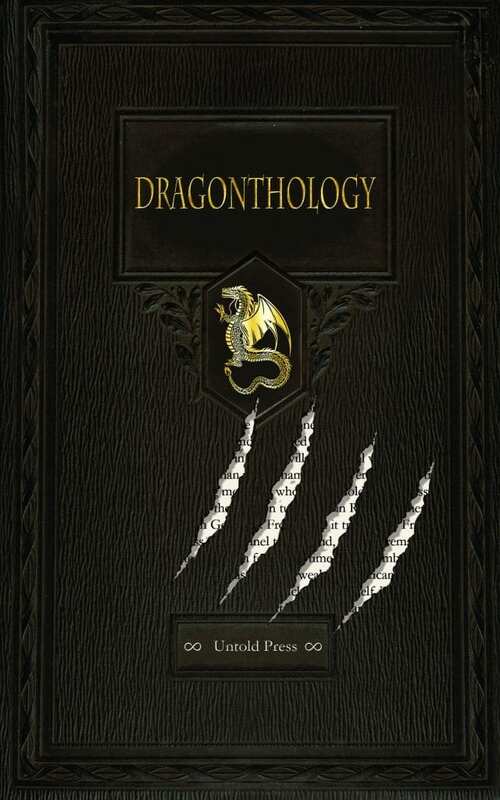 “The Clan” can be found in Dragontholgy, another great anthology available from the folks at Untold Press. It and other Anthologies can be found here on their website. 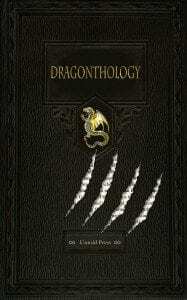 Dragonthology is available from Amazon here, in both print and digital formats. 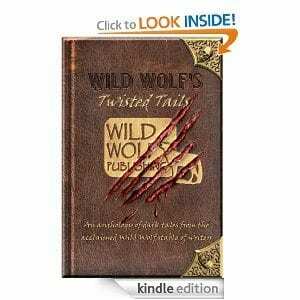 Another of my short stories can be found in Wild Wolf’s Twisted Tales. Titled “New Beginning” it tells the horrifying story of a man trapped in a room with his dead father, a man who abused him with his faith. Read it, and some other great stories, including one by Poppet, here. 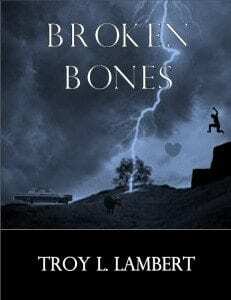 Another great bunch of short stories is Broken Bones. My first publication it has 19 quick reads you can finish almost anywhere, even on your coffee break. Grab your copy here today. At only .99 it’s a bargain. I’m not done writing yet! So stay tuned for more short stories all over the place! !